Most of the rest of the time was spent wandering around the city – since all of the museums and ruins in the Sacred Valley require you to purchase a ‘Boleto Turistico’ (tourist ticket; aka $50, which is really lame.) The coolest thing about Cusco is that most of the buildings are built on old Incan ruins, meaning the bottom half of the building is Incan limestone and the top half is Spanish architecture. 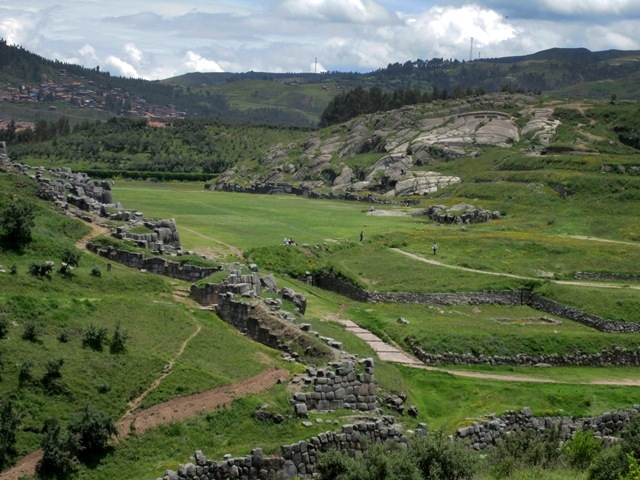 The Sacsayhuaman ruins. Not a good substitute for Macchu, but still really cool. Made of Yucay limestone blocks, some up to 8.5 meters high and weighing 300 tons. 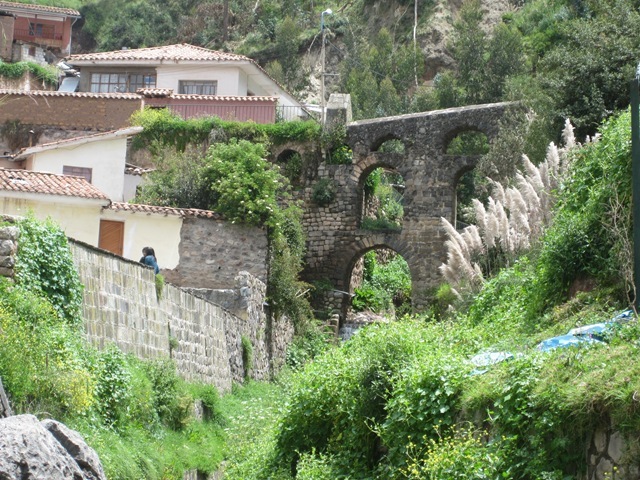 From Cusco we headed to Lake Titicaca, on the border of Peru. 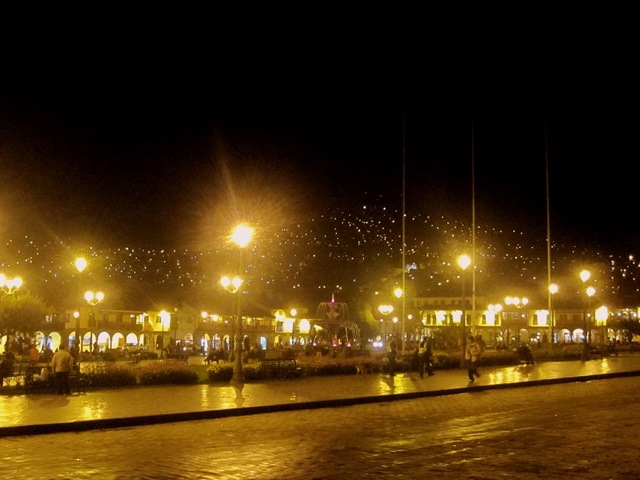 From there –crossed the border into Bolivia, and are in La Paz now. Bolivia is spectacular! 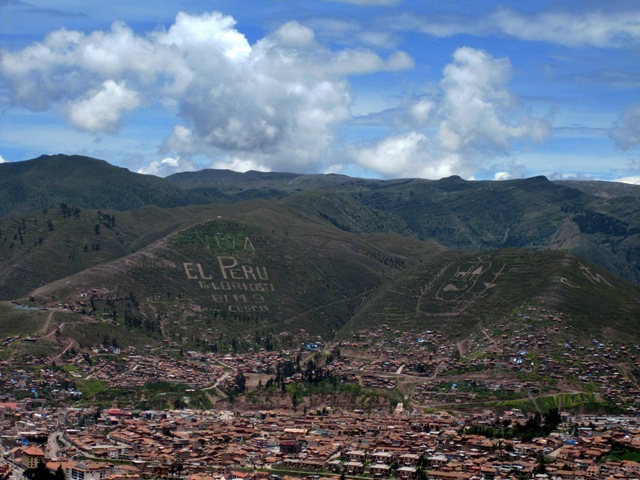 The opening of Macchu Picchu has been delayed – again – to April 1st… (not a good Aprils fools joke) so Ryan and I are bidding adieu to Cusco and heading to Lake Titicaca, and then onwards to Bolivia! 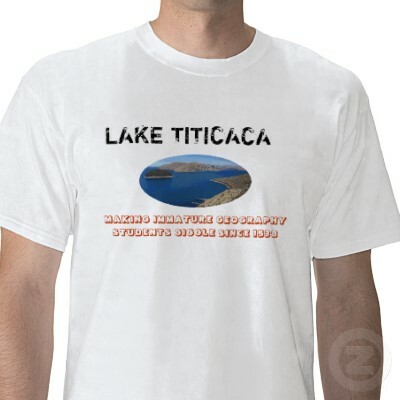 Anyone want a t-shirt from Titicaca?